The holiday season has arrived and what better way to start holiday festivities than with legendary performers, Peabo Bryson, Marilyn McCoo and Billy Davis Jr., Jody Watley, and Ruben Studdard! Come on down to State Theatre New Jersey on Tue, December 5 at 8pm for Colors of Christmas to hear hit songs by our performers as well as holiday favorites. It is a holiday treat that you won’t want to miss! The lineup for this show is star-studded and features some of the most loved singers of all time, in particular, Peabo Bryson, the driving force behind Colors of Christmas. 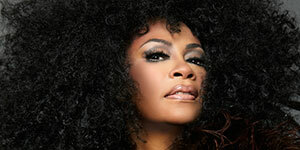 He has been a featured artist of the show almost every year since the first tour in 1992. We know Bryson today as being the soulful R&B singer of hits such as “Feel the Fire,” “I’m So Into You,” “Reaching For the Sky,” and his duet of “Beauty and the Beast” with Celine Dion. 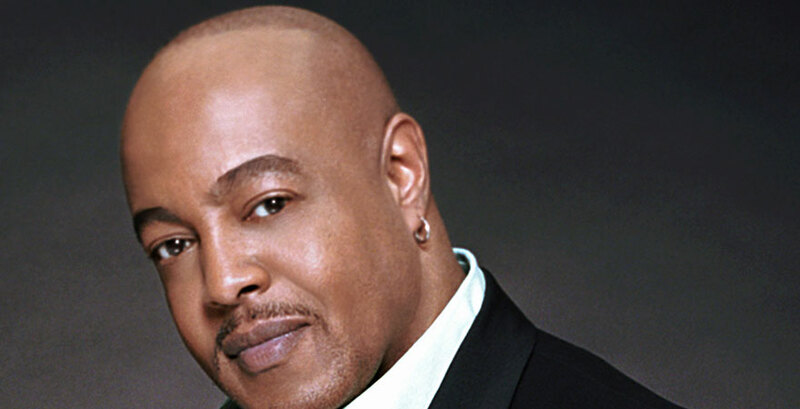 He has had countless hits throughout his career, but who was Peabo Bryson before he became a Grammy Award® winning star? Let’s take a look. Bryson was born Robert Peapo Bryson April 13, 1951. His passion for music began at a young age and his mother would often play Sam Cooke, Little Richard, and Billie Holiday around the house. Listening to this music throughout his early years and childhood inspired Bryson to become a singer himself and he made his debut at 14 singing backup for a local band near his home in South Carolina. It was this band, Al Freeman and the Upsetters, that encouraged Bryson to change his name from “Peapo” to “Peabo” due to their difficulty in pronouncing his original name. After his debut with Al Freeman and the Upestters, Peabo went on tour with another local group Moses Dillard and the Tex-Town Display. It was with this group that Bryson got his big break. While recording with Moses Dillard and the Tex-Town Display at Atlanta's Bullet/Bang Records, the labels manager at the time was not impressed with the band, however, he was intrigued by the young Bryson and his voice. The manager offered Bryson a contract and the rest is history. 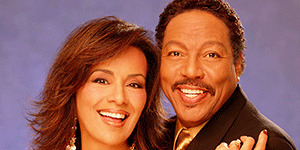 Join us at State Theatre New Jersey on Tue, December 5, 2018 at 8pm to see the legendary Peabo Bryson perform live with other legends, Marilyn McCoo and Billy Davis Jr. (check out our interview with them here), Ruben Studdard, and Jody Watley (check out our interview with her here)for Colors of Christmas!